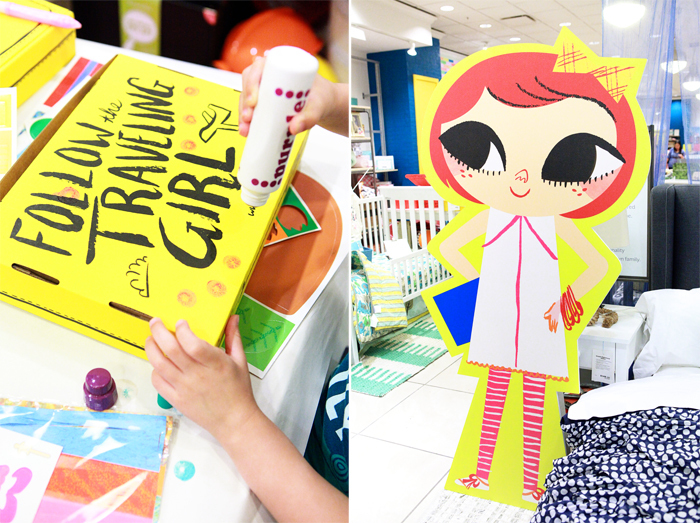 Recently, The Land of Nod at South Coast Plaza had a terrific event: Lately Lily Day! Amongst the fun activities were decorating the Traveling Girl's sunny yellow suitcases, taking photos "Lily style" with Smilebooth, temporary tattoos, face painting by Lately Lily artist Micah Player, mini doughnuts from local Sidecar Doughnuts, a lively performance by Lucky Diaz and the Family Jam Band (check out their new single "Thingamajig") and the cutest t-shirt pop-up shop ever! 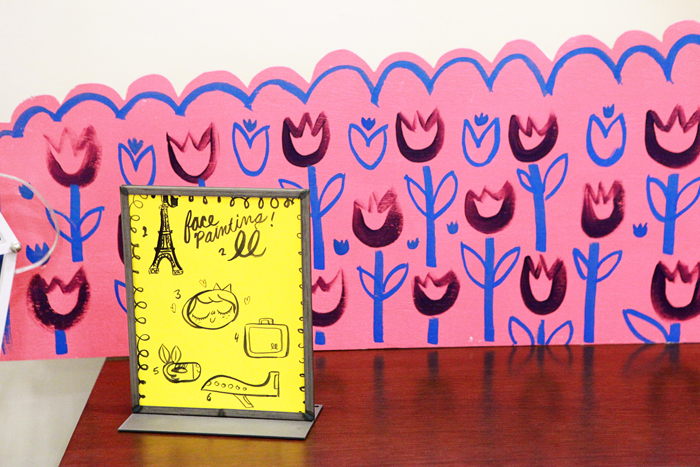 Lately Lily + The Land of Nod make a perfect pair! 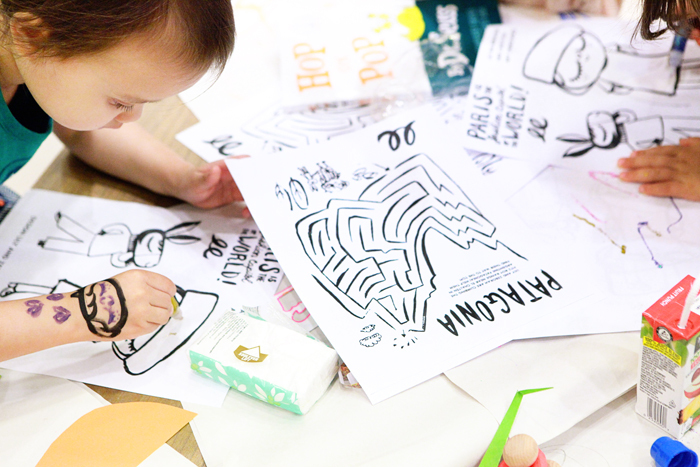 Hats off to Lauren Baker of The Land of Nod, the Lately Lily team and everyone else who had a hand in putting together this wonderful event! Can't wait to see more collaborations between the two in the future!